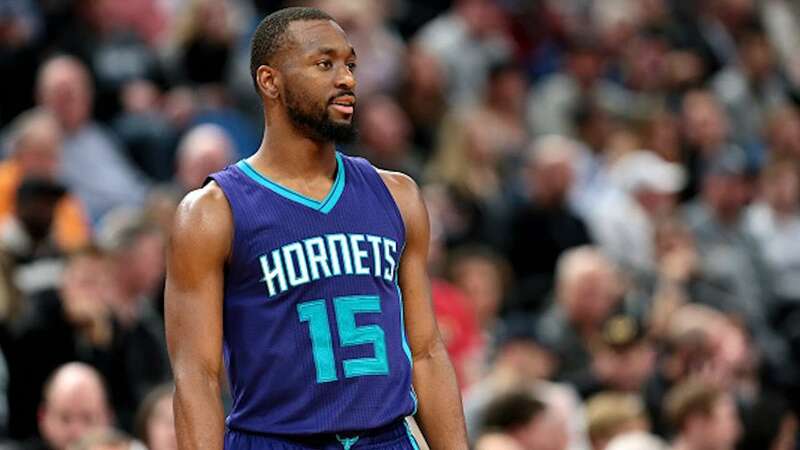 January 3, 2019 – The National Basketball Association announced today that two-time NBA All-Star Kemba Walker ranks third among all Eastern Conference guards in the league’s first return of Fan Voting for the 2019 NBA All-Star Game, which will take place in Charlotte, N.C., on Feb. 17, 2019. Walker has received 319,519 fan votes in support of earning a third consecutive All-Star appearance. In 2018-19, Walker has appeared in 37 games for the Hornets and is averaging a career-high 25.4 points and a career-high 3.3 three-point field goals to go along with 6.0 assists, 4.3 rebounds and 1.0 steals per game. Walker recorded the highest single-game scoring performance in the NBA this season with a 60 point outing against the Philadelphia 76ers on Nov. 17, 2019. Walker’s 25.4 points per game is the highest among Eastern Conference guards and his 8.4 points per game in the fourth quarter leads the entire NBA. · NBA.com voting page at NBA.com/vote: Fill out one full ballot per day (per day is defined as once every 24 hours) on NBA.com/vote from a desktop or mobile browser. Fans can select up to two guards and three frontcourt players from each conference when choosing starters. · NBA App: Access the ballot and vote through the app, which is available on Android and iOS. Fans can fill out one full ballot per day and select up to two guards and three frontcourt players from each conference when choosing starters. · Google: Vote on Google.com or the Google Search App by searching “NBA Vote” and “NBA All-Star Vote” or simply by searching for your favorite player or team. Fans may submit votes for 10 unique players per day. · The Google Assistant: NBA All-Star Voting is available on the Google Assistant for the first time. Vote via any Google Assistant-enabled device by saying, “Google, talk to NBA All-Star.” Fans may submit votes for up to 10 unique players per day. The Google Assistant is available on laptops, phones, speakers, tablets and other connected devices.